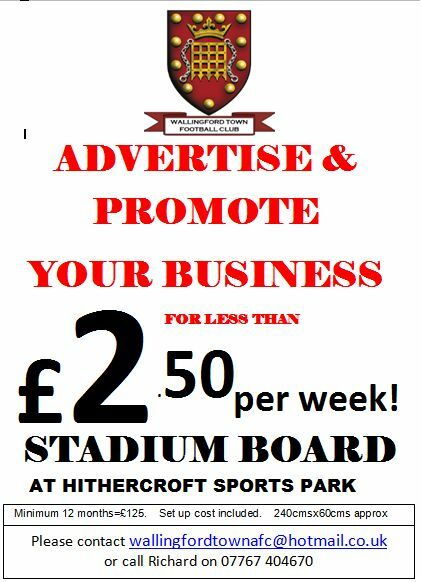 Thursday 22nd August 2013. Carl Fisher collects the Robin Antonowicz Memorial Cup after beating an Oxford City development team 7-6 with penalties after a 2-2 draw. Approved with 37 for and 1against. 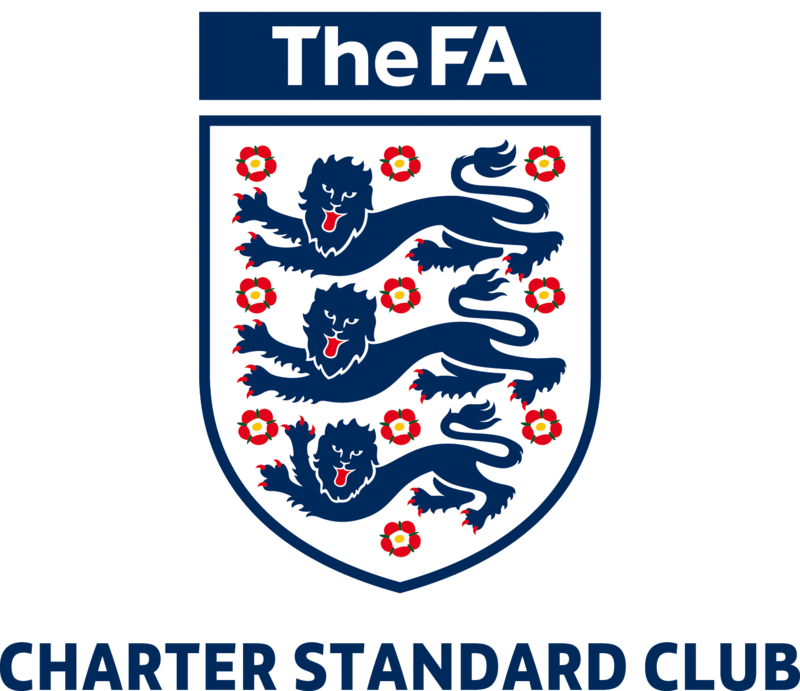 This kite mark recognises high quality level of provision in club and league football and demonstrates to all members, parents, sponsors and the public, that we are a well-organised, safe club offering opportunities for all. Division 5 new boys Didcot Eagles pulled off a stunning North Berks Cup second round upset, dumping Wallingford 4-2 at home, writes PHIL ANNETS. Alex Rodman with two, Dan Tucker and Daryl Harper were their goalscoring heroes. Matt Sinclair and Ashley Searle, with a penalty, netted for a Wallingford side which plays four divisions higher. Wallingford Town Res won 5-0 against Steventon Res with Dave Woodley (2), Matt Leach, James Smith and Martin Dawson on target. Long Wittenham Athletic is the last North Berks League side standing in the Berks & Bucks Intermediate Cup after an extra time 2-1 victory against fellow Division One side Wallingford Town. Ashley Searle was on target for the visitors but John Willis and Joe Cheong goals mean that it’s Wittenham who progress. Mike Bone netted four times as Wallingford Town Reserves thrashed Marcham Reserves 8-0, a scoreline made all the more remarkable as the visitors were the overnight Division Five unbeaten league leaders. Sam Larking and Mark Garraway bagged a brace apiece in the rout, too. An influx of new players over the last couple of weeks looks to have added strength to both squads and hopefully overcome the weekly problems we were having with a lack of numbers. Former Henley Town keeper James Phillips recently made his debut in goal for the first team away at Lambourn, while Simon Bennett was snapped up from Reading YM a couple of weeks previously and has made a good impression in the Wally midfield. Former Drayton, Milton United and Abingdon Town striker/midfielder Simon Vaisey has settled in well since his arrival and has already strated scoring for the first team. Kieron Mabbutt has signed from Hellenic League outfit Reading Town and is added to this weeks’ first team squad while the signing of Matty Webster this week promises to bring some added class to the side with him having previously played at Ryman League level both with Leiston and Hampton & Richmond and in the Eastern Counties League with Diss Town. Former Oxford United star Paul Powell has been coaxed out of retirement by Fish and Leafy. Powell, an FA Vase winner with Didcot Town, has been regularly scoring for the reserves and is a major coup for us, providing experience in the reserves that can only benefit the younger lads in the side. Former Wally stalwarts Barry Primmer and Anthony Hill who both played for Town during our Chiltonian and Combined Counties glory years have also been turning out for the odd game with the reserves. Out the exit door go former Henley Town youngsters Matt and Craig Sinclair, who have departed after just a few short weeks, while Jake Darby, who joined us in September from Drayton, Isaac Opoku and Charles Buchan have all moved on. Dorchester took full advantage of their rivals’ inactivity as they moved to within a point of the North Berks League Division 1 summit with a 3-2 win at home to Wallingford Town, writes PHIL ANNETS. The game was one of only three to go ahead on Saturday as the wet weather decimated the schedule. Joe Dixon, Jamie Fleet and Ben Curtis were all on target for the hosts. But strikes from Ashley Searle and Mike Gibbons for the strugglers ensured a tense finish to the game. 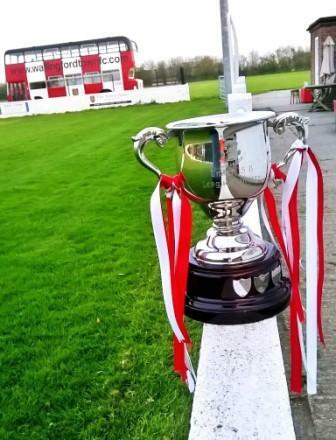 Faringdon Town ‘A’ will get a chance to exact revenge in the North Berks League Cup Final at Milton United on Saturday 11th April as they will once again face last year’s winners Wallingford Town Reserves following a 3-0 semi final win over fellow Fourth Division side Long Wittenham Athletic Reserves. 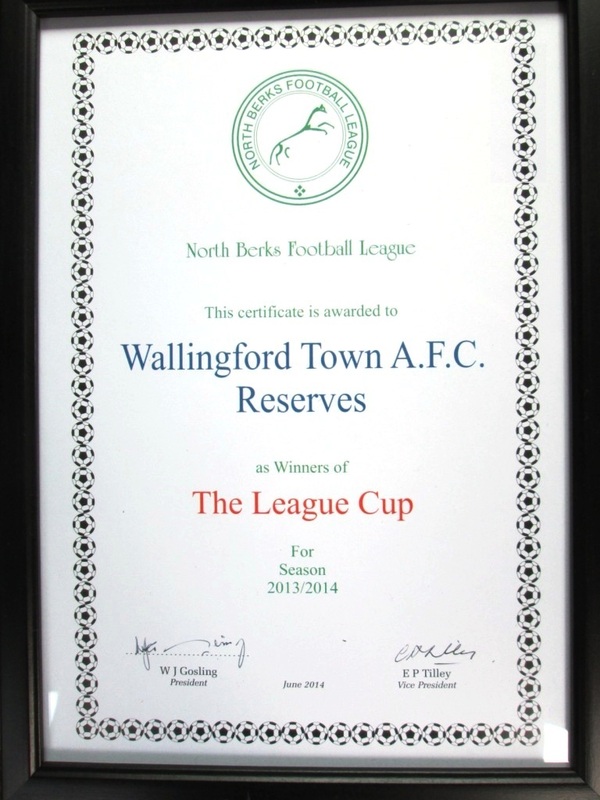 Wallingford Town Reserves secured the runners-up spot in Division Five following their 4-0 win at Hagbourne United Reserves. Simon Cowlard, Connor Mattimore, Pete McLaughlin and Max Gallagher all scored in the win. Fourth Division Faringdon Town ‘A’ and Wallingford Town Reserves from Division Five fought out a keenly contested North Berks League Cup Final at Milton United FC. Faringdon had progressed to the final on the back of two tight one-nil victories in the latter rounds, whilst Wallingford beat higher division opposition and last year’s winners, Ardington and Lockinge Reserves, in their semi-final. The early signs weren’t good for Wallingford, as they were troubled immediately by the lively Faringdon strikers, Christian and Dominic Wills. On three minutes, a clumsy challenge saw Faringdon win a penalty and a 1-0 lead, courtesy of a perfect spot-kick driven firmly to the top right corner of the goal by Christian Wills. Despite looking shaky during a period of early pressure, Wallingford soon began to play with more composure, showing good link-up play between their midfield and strikers. Both sides enjoyed bouts of possession, but no clear territorial advantage in the first 20 minutes. With few early chances created, a cross deep into the Wallingford box by Nick Wojcik on 25 minutes deserved a better header from Christian Wills. Shortly after, the same striker, showing good movement and pace, latched onto a through ball, beat the onrushing goalkeeper Jack Bullock, but guided the ball just left of the gaping goal. The star of the night, Martin Dawson, was soon beginning to torment the Faringdon defence with his close control down the Wallingford left wing. Gliding past the Faringdon defenders, Dawson found Paul Powell in space, but the resulting well-struck goal-bound shot was comfortably parried by Ryan Curtis in the Faringdon goal, and was quickly cleared to safety. Whilst Faringdon had good possession in the latter part of the first half, the clearer chances were falling to Wallingford. Powell turned his defender and squared the ball across the Faringdon penalty area, but the quality of his approach play was wasted as the incoming striker failed to make contact. A Wallingford corner in the dying minutes of the first half was met with power by Carl Fisher, but directed just wide. Dawson was determined to make his mark on the game, dribbling free into the Faringdon area, but his shot was pushed around the goal-post by the agile Curtis. The opening minutes of the second half was a reversal of the first, as Wallingford struck immediately to level the tie. This time it was Charlie Lee within one minute of the restart who finished further good wing play on the left by Dawson. Minutes later, the same winger crossed the ball into the path of Powell, but the resulting shot was fired high over the bar from 15 yards out. Wallingford continued to enjoy the better of exchanges during the early part of the second half and they were rewarded with a further goal. The Faringdon defence failed to deal effectively with a Dawson corner-kick, successfully converted with a strong header by the impressive Barry Primmer. That man Dawson was again causing more trouble in the opposition penalty area during the second half, but a shot set up for Luke Higgins on 70 minutes was pushed tamely wide of goal. The result was far from certain at this stage as both teams continued to battle for goal scoring opportunities. Powell created an opening in the penalty area for Wallingford, but substitute Elliot Westwood was unable to finish. Faringdon were still pushing players forward, and almost broke clear to score in the dying minutes. However, neither side were able to craft a further goal. The game, played in good spirit by both teams, was brought to a close with Wallingford deserving of their 2-1 victory. 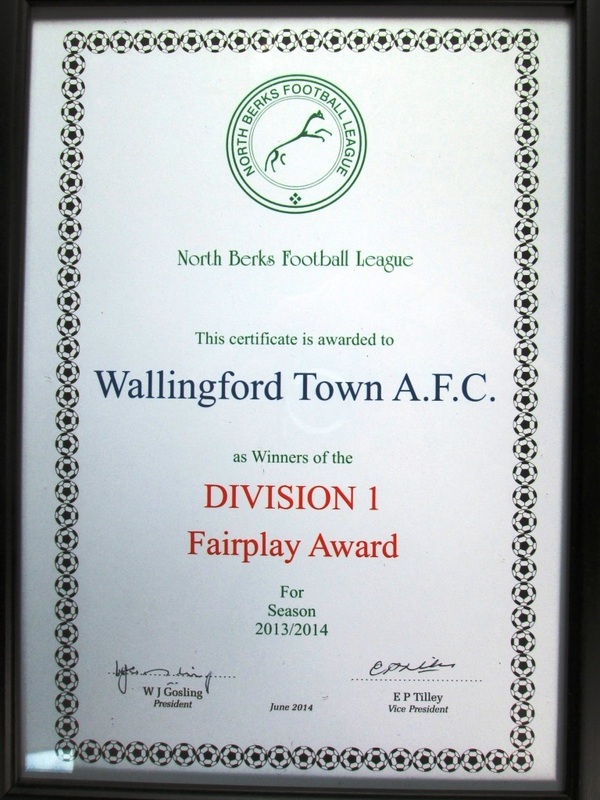 This season Wootton & Dry Sandford, Lambourn Sports & Harwell International all folded their football clubs. 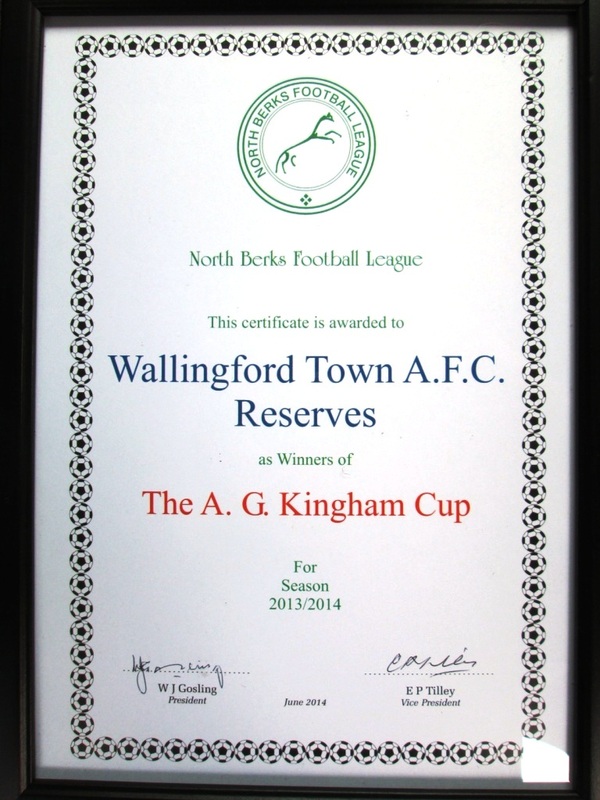 Wallingford Town AFC had played and beaten WandDS & Lambourn Sports and as a result of both these teams records being removed from the table lost 6 points. Wallingford had won 5-2 (4-1HT) at Lambourn and 2-1 at Wootton.